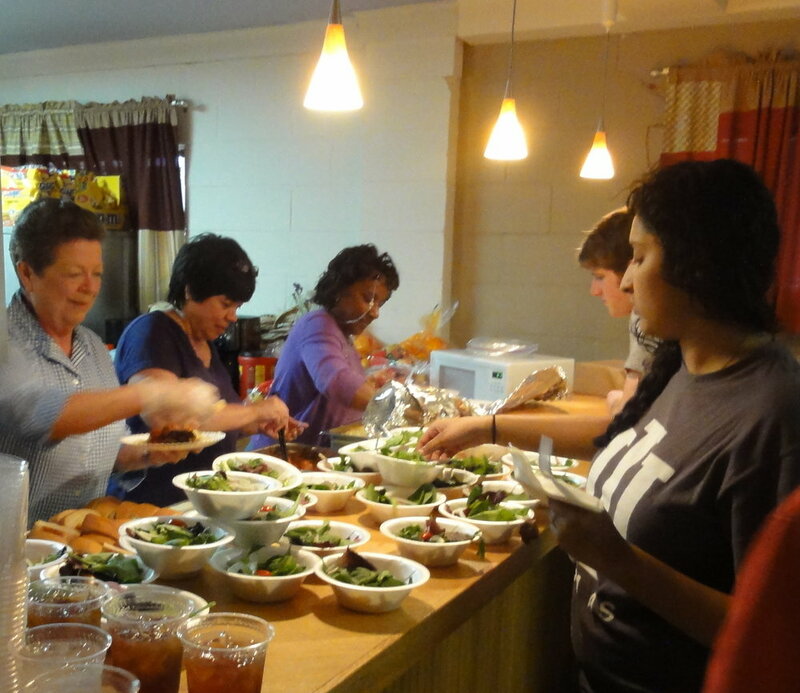 HisHands2Go offers an affordable mission trip to New Orleans, LA. 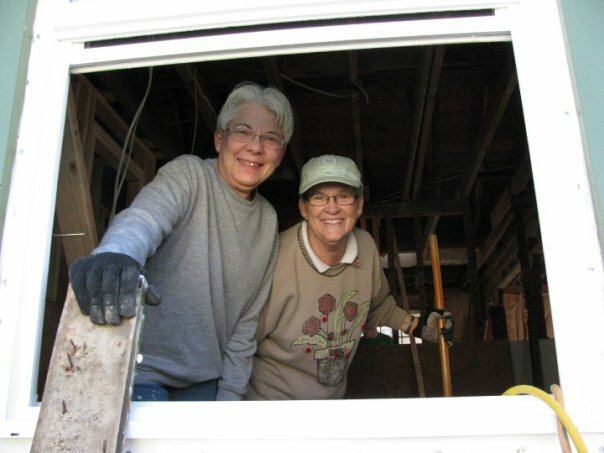 What began as the full-throttle hurricane relief effort of Elan Ministries in 2005 has expanded to include a growing list of community service efforts. 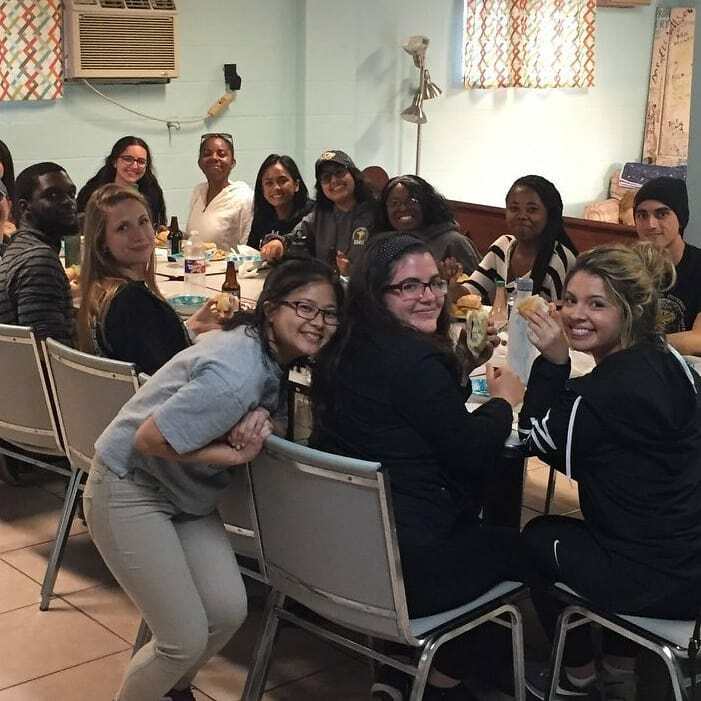 Volunteers spend their days revitalizing the community through hands-on service projects, while evenings are full of delicious, authentic New Orleans cuisine, exploring the city, and time of fellowship with teammates. We have 16 beds, with plenty of room for air mattresses for overflow. Genders are separated for sleeping. Volunteers provide pillows, sheets, and blankets. Whether repainting a home, planting okra, or volunteering at the Magnolia house, your service will impact the New Orleans Community. We have work for volunteers of all ages and skill sets. We provide plenty of space for team activities, games, and meetings. Volunteers have the freedom to plan their own variety of team gatherings. Volunteers will be given proper tools for each work project. Tools are checked out in the morning and returned each evening. Our staff and recurring volunteers have often expressed that one of our best aspects is the space for growth - personally and spiritually. Ready to book your volunteer experience?